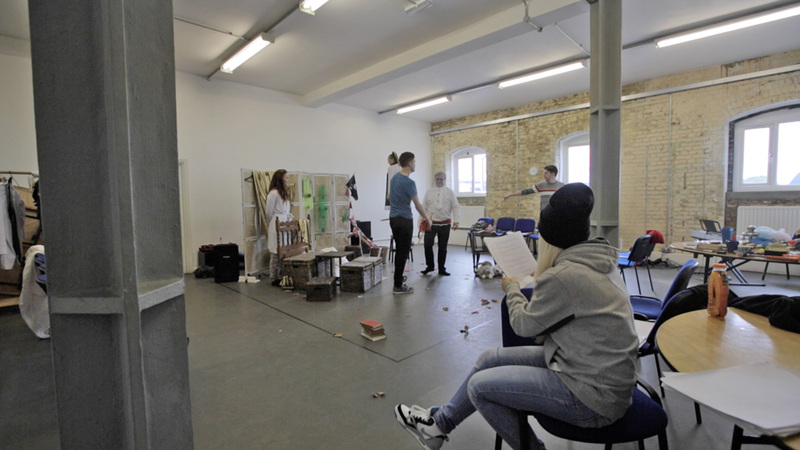 Arc Theatre performed a private showing of their Per Pan and Wendy ‘Pop Up’ production to Rooff staff in Studio 12 in the Malthouse at the Ice House Quarter. The play was written by Clifford Oliver and was ideally suited to be performed in small places. This format offers the audience an intimate connection with the actors due to the close proximity which especially brings the story alive for children and adults.